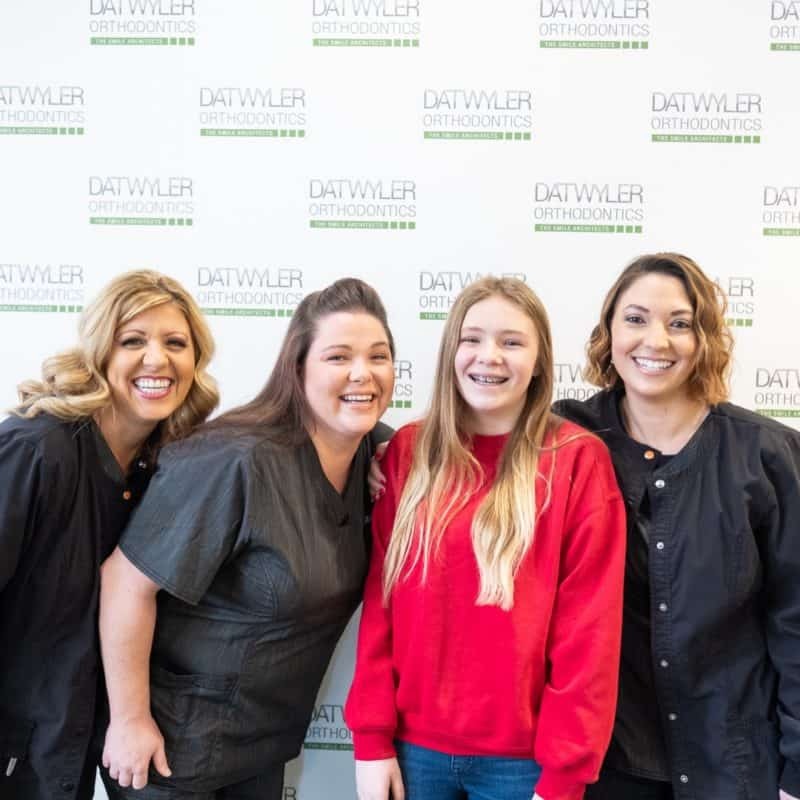 At Datwyler Orthodontics we believe that all kids deserve a healthy, happy smile! We know that a healthy, lifelong smile begins with great dental experiences in childhood. 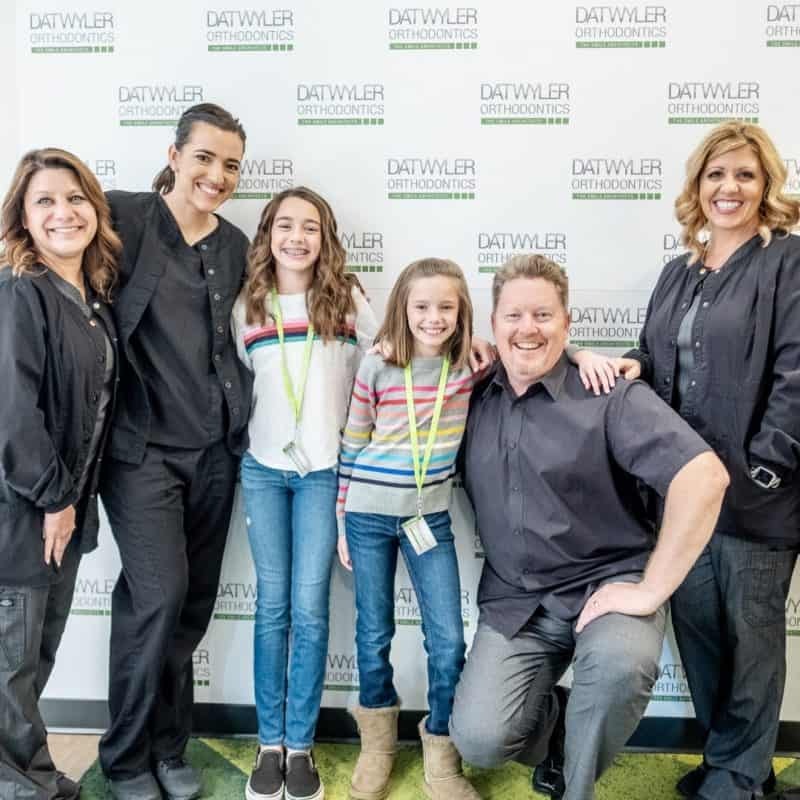 We have a fun, kid-friendly environment, and our dedicated staff is committed to helping your child feel at ease throughout the entire orthodontic process. 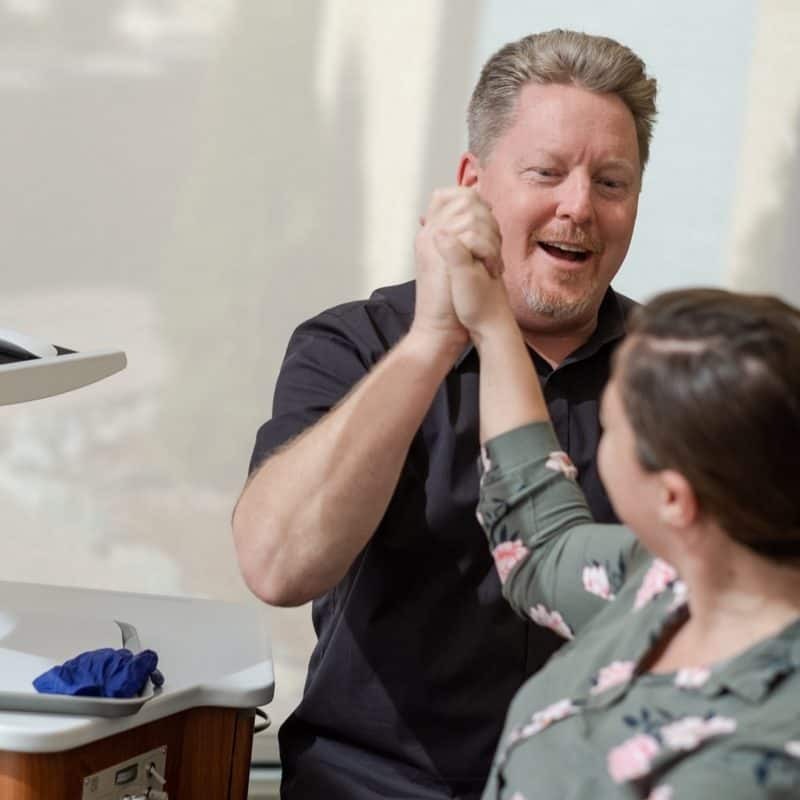 Because of that, we’ve developed strong core values that put our patients first! 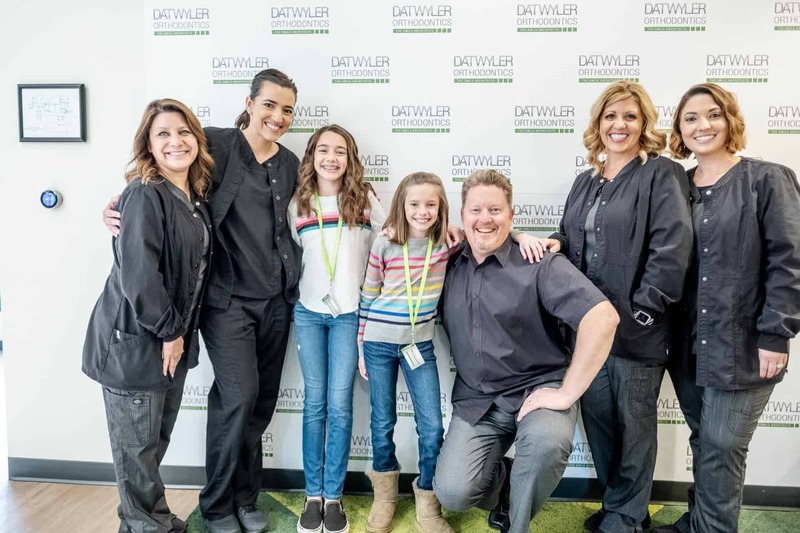 That means, at Datwyler Orthodontics, every patient is a rockstar! 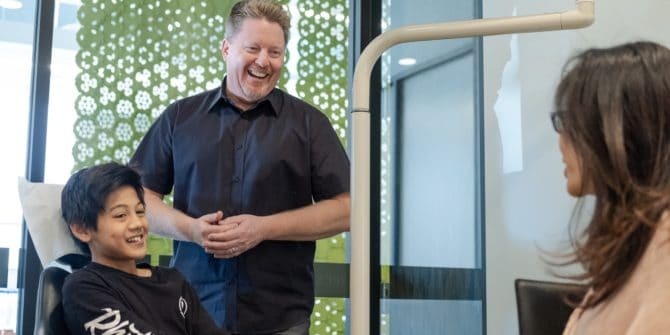 Our goal is to make sure that every child who comes in our office feels listened to and cared for and leaves healthy and happy. 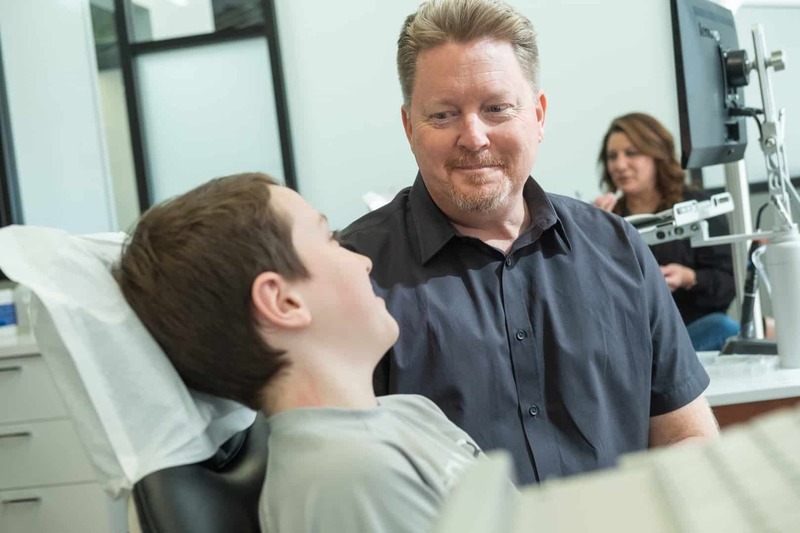 Every child’s orthodontic journey is different. Some kids are excited about braces! Others are worried that they’ll hurt. Many children want to know exactly what to expect every step of the way, while some like to leave the details to the grown-ups. 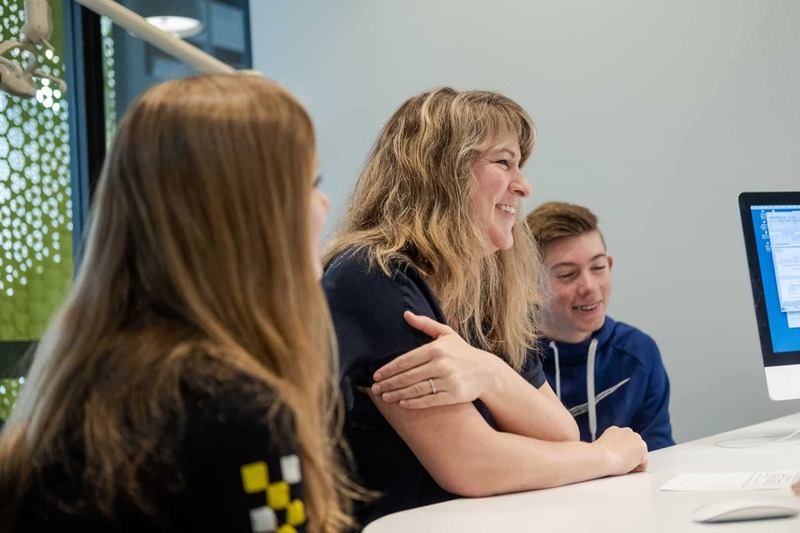 Whatever your child needs in order to feel happy and confident, we’re here ready to listen and help. We truly enjoy getting to know the kids during their office visits, and to see how they grow throughout the process. 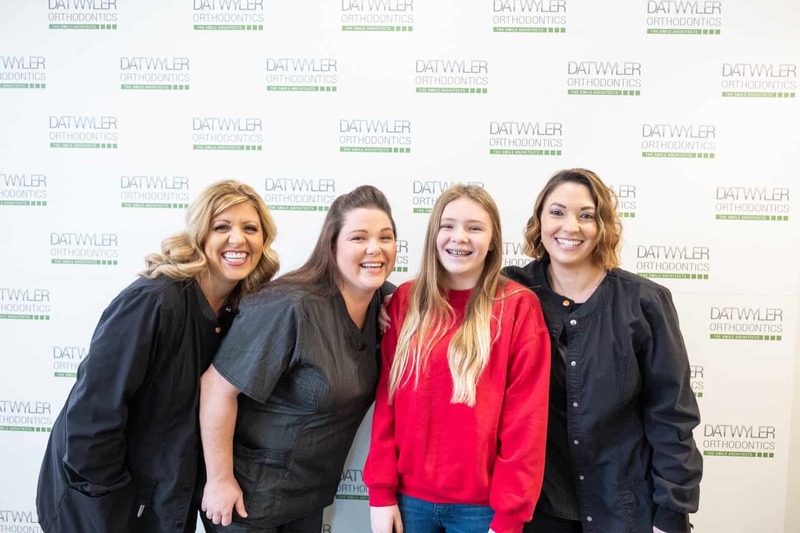 We love hearing about their daily adventures – whether about braces, school, pets, grandparents, or favorite sports team… When your child smiles, we are absolutely delighted, and this is why we do what we do. Your child’s well-being is our top priority! Properly aligned teeth are an important part of oral hygiene, which is vital for overall health. In addition to physical health, the confidence of a beautiful smile can go a long way toward a child’s emotional and social development. Simply put, the more your child smiles, that happier he or she will feel, and a radiant smile attracts other happy friends, and so on. Next PostWe are so grateful to be able to support our troops!